From Brahms to Bolcom, tonight’s recital program at St. Mark’s Episcopal Church reads like a musical travelogue. Avery Heuser and pianist Mika Inouye will showcase music by Mozart, Bartók, Bloch, Debussy and de Falla. “From folk songs to American ragtime and works of impressionism, each piece opens a window onto the composers and cultures of these different countries,” Avery Heuser said. Besides celebrating another stellar chamber music season, Avery Heuser will be performing as the newly announced concertmaster of the San Juan Symphony. In addition, Myrick added, Music Director Thomas Heuser (and Avery Heuser’s husband) voted only to approve the committee’s decision. Avery Heuser will undergo a review process like any employee in any company in America. “The concertmaster status is probationary in the first year and will become permanent after a successful review,” Myrick said. Concertmaster duties include general string leadership, selecting bowings for all works in rehearsal, interpreting musical and stylistic choices, plus innumerable administrative responsibilities behind the scenes. Avery Heuser has a distinctive resume leading up to her current position. 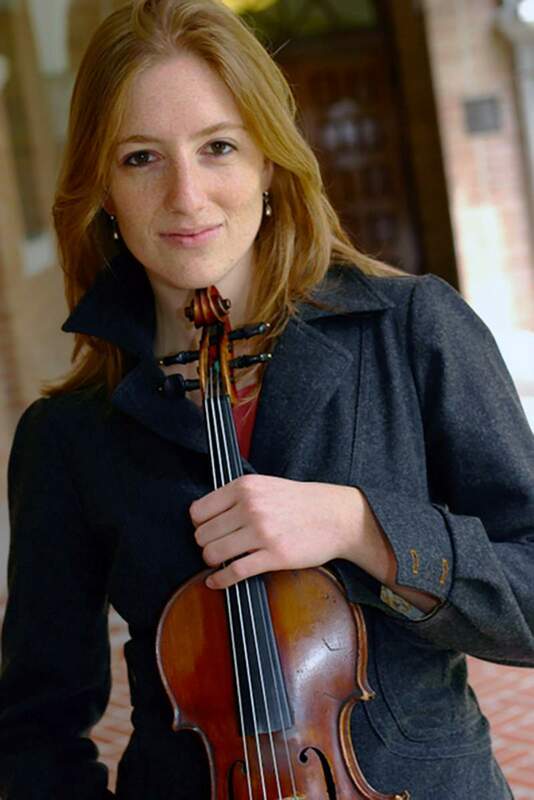 A graduate of Vassar College in music and biology, she earned her master’s in violin performance from Rice University. She has played violin in many orchestras throughout America and Europe and was principal second violin for a production of Puccini’s La Bohème in the Royal Opera House of Muscat, Oman. For three years, Avery Heuser served as guest concertmaster for El Paso Opera and The Berkeley Community Chorus & Orchestra, performing large-scale repertoire. Pianist Inouye has her own international career, including her work as a certified Orff Schulwerk teacher and workshop leader throughout America, Hong Kong, Kuwait and New Zealand. She holds bachelor’s and master’s degrees in piano performance from Brigham Young University and the University of Montana. 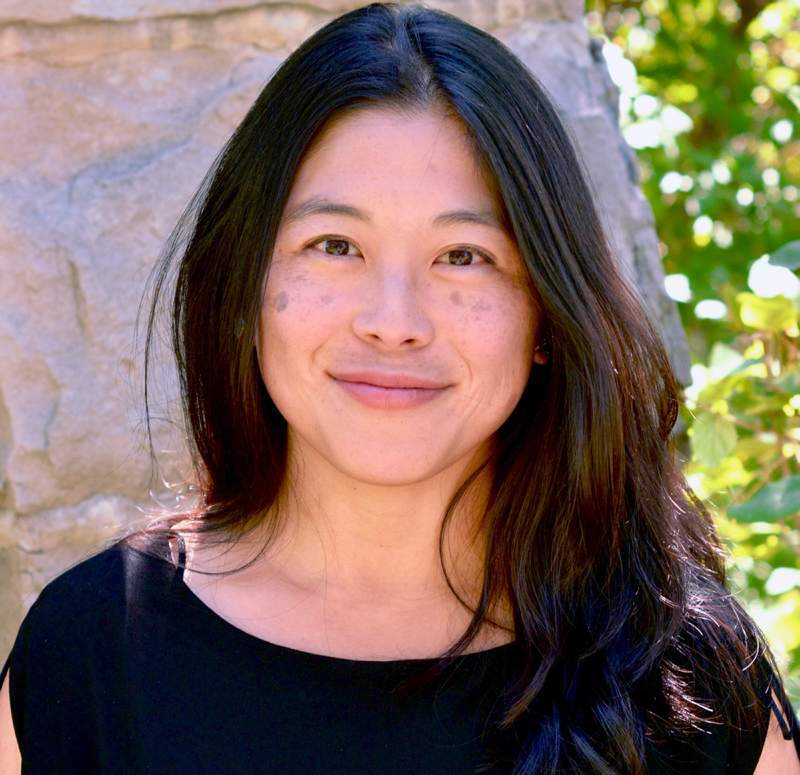 Inouye maintains a private piano studio in Durango, is co-director of the Piano Academy at Fort Lewis College and is artistic director of 3rd Ave. Arts Chamber Music Festival. WHAT: Violinist Lauren Avery Heuser and pianist Mika Inouye in 3rd Ave. Arts recital season finale. WHERE: St. Mark’s Episcopal Church, 910 East Third Ave.
TICKETS: Adults $20, students 12 and older $5, available at 3rdAveArts.org or at the door.